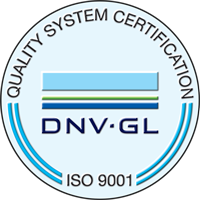 CDI is proudly certified to ISO 9001:2015 by DNV (Det Norske Veritas) of Oslo, Norway. CDI's ISO 9001 Representative is Mr. Jim Dashner. 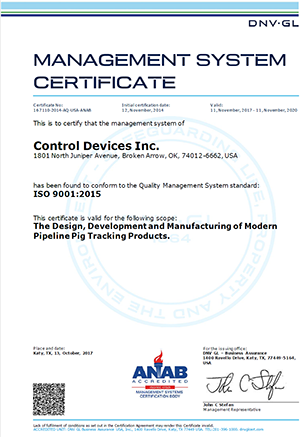 For any questions regarding CDI's compliance to ISO 9001:2015 certification, please contact him via email by clicking HERE.